Blackpool with sun. 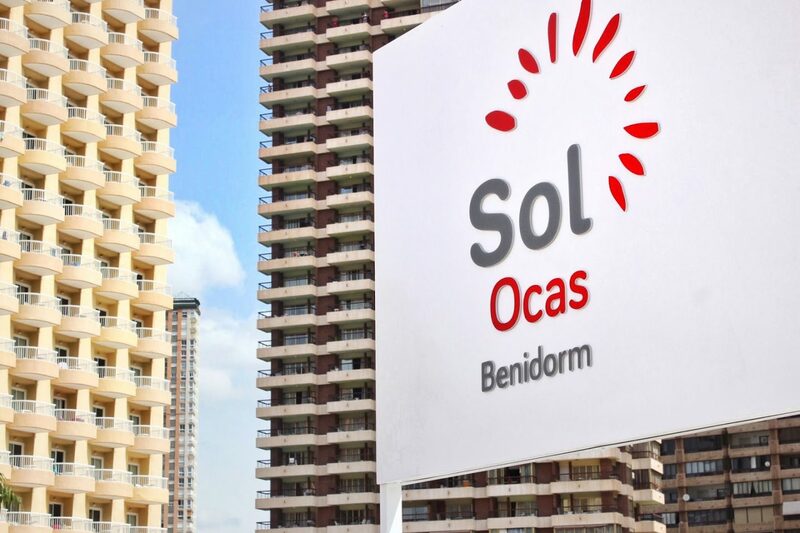 That’s what they say about Benidorm, right? Quite honestly, they’re not wrong. But I bloomin’ love it. 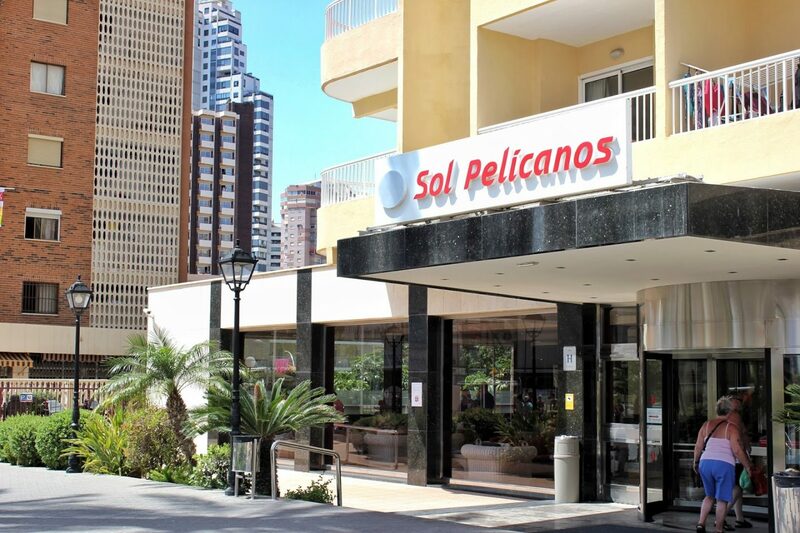 And being big fans of the TV show, we opted for the very hotel it was filmed in – Sol Pelicanos Ocas. 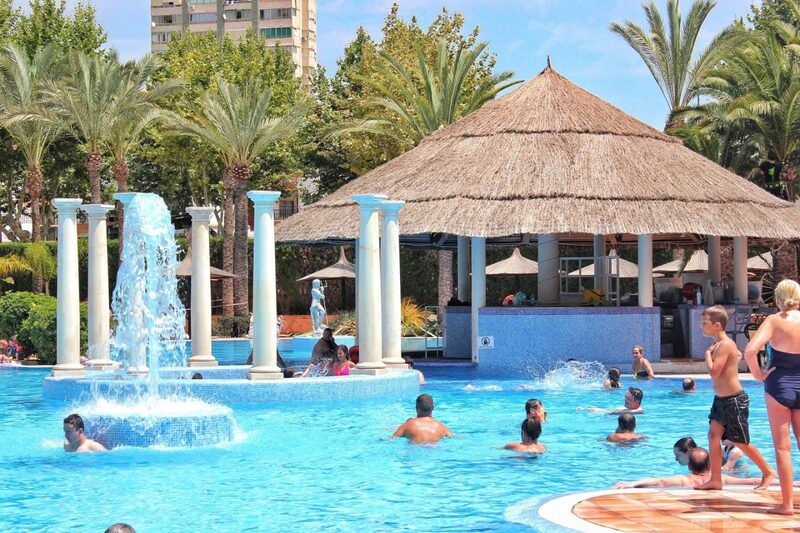 Situated pretty much in the middle of town, we were just 300m away from Lavante beach and right next to an indoor marketplace, whilst a five minute walk took us straight to the strip with all of the bars and clubs. 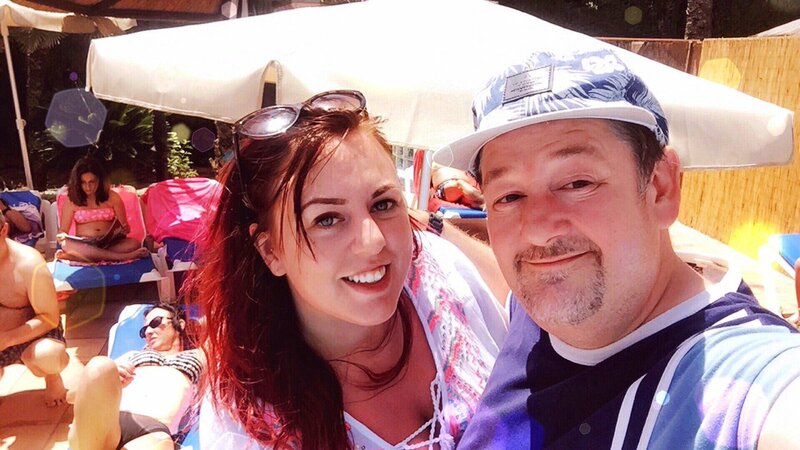 We were in a great location to reach all of the main attractions and yet far enough away for when we instead decided to enjoy a relaxed night in. 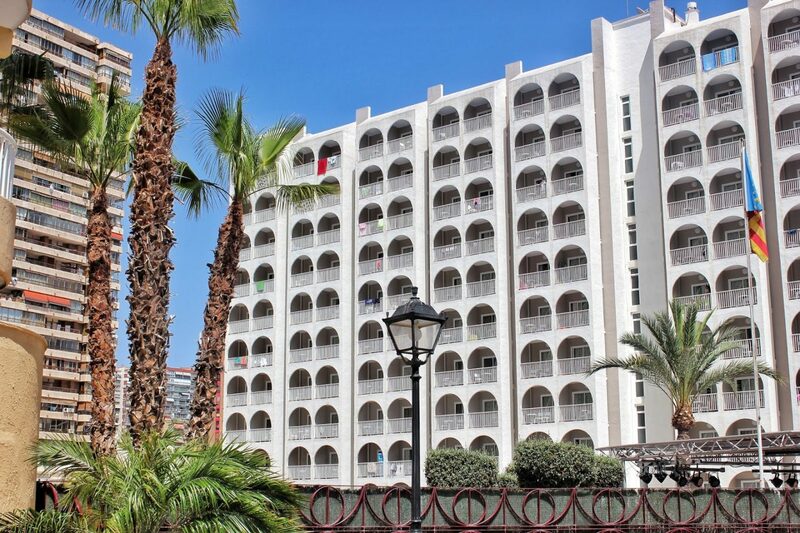 The hotel is made up of two buildings – the Pelicanos and the Ocas. I’ve stayed in both now and can safely say I was pleased each time. 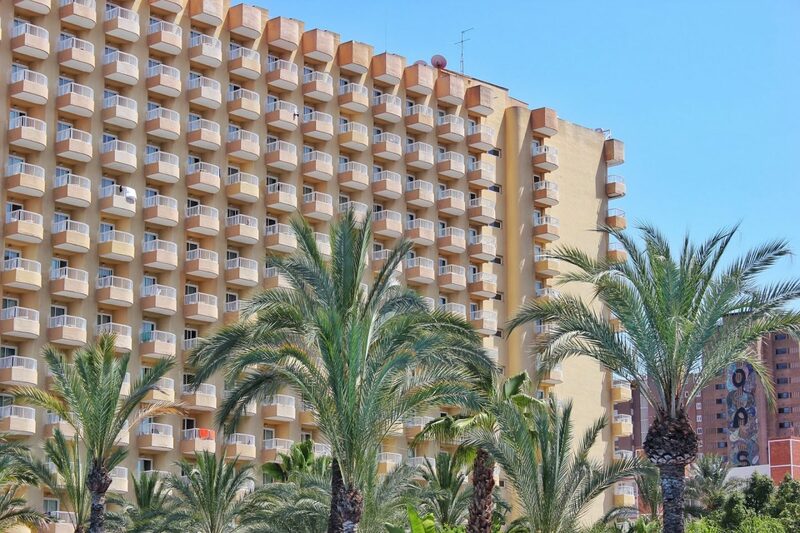 Staying here allows you access to both buildings and so you’re effectively getting a two for one package – everything comes in pairs! The rooms don’t quite scream luxury, but they’re bright, clean and modern with everything we needed for a girly holiday. Most importantly, the bathroom was spacious and clean, and the beds were comfortable enough to ensure I had a good night’s sleep every night. The air-conditioning, LCD TV and mini-fridge were added bonuses which made us feel a little bit more at home in our room. A room which I sadly didn’t get photos of and so have had to use one from their website, bad blogger! 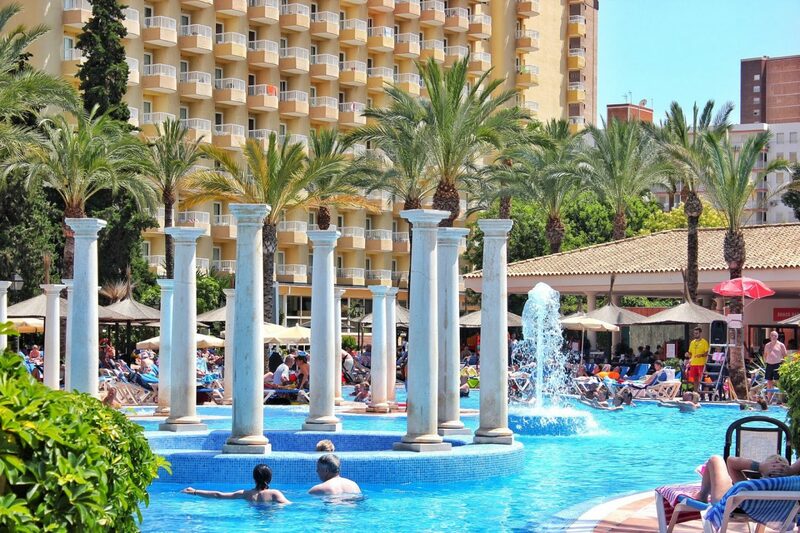 We opted for the all inclusive package (and I had never stayed all inclusive anywhere before! 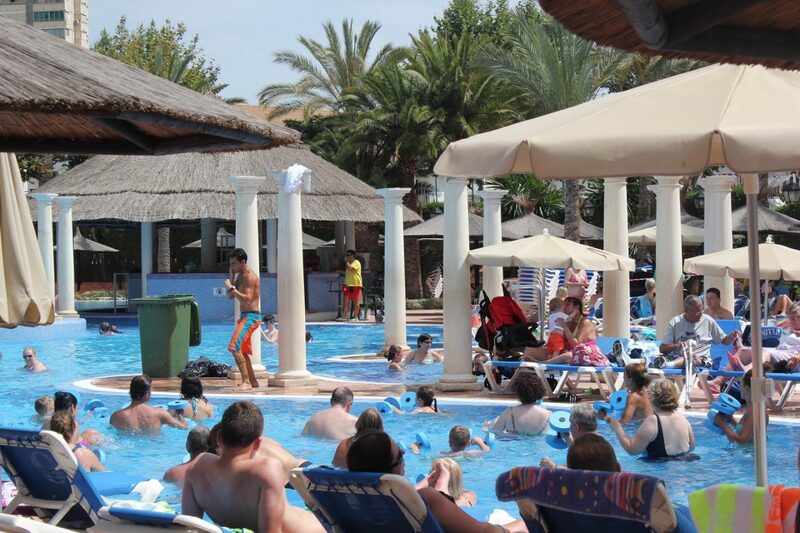 ), and with an array of bars, restaurants to pools to head in and out of, most of our days were spent within the hotel grounds soaking up the sun, enjoying the entertainment and dining in the buffet restaurants and snack bars. The staff working behind the bars and in the restaurants were also incredibly lovely and constantly had smiles on their faces whilst serving and speaking to guests. 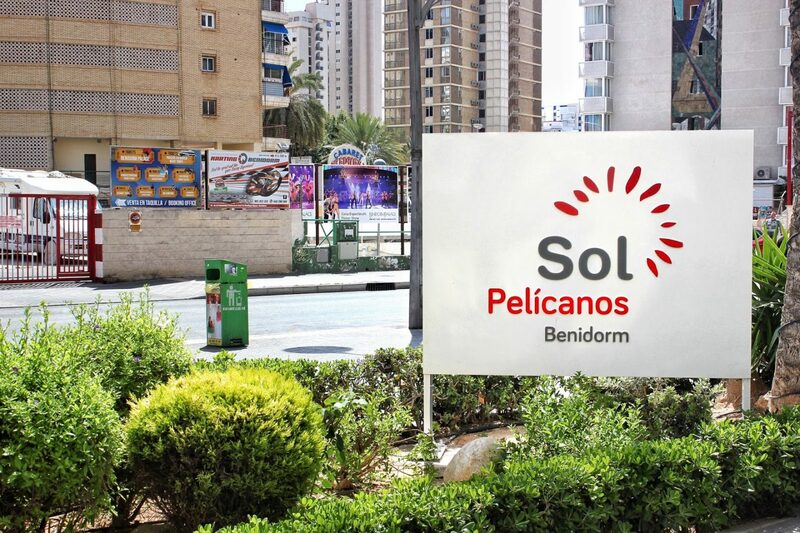 If you’re heading to Benidorm any time soon, I urge you to consider Sol Pelicanos Ocas, and definitely take them up on their all inclusive package. 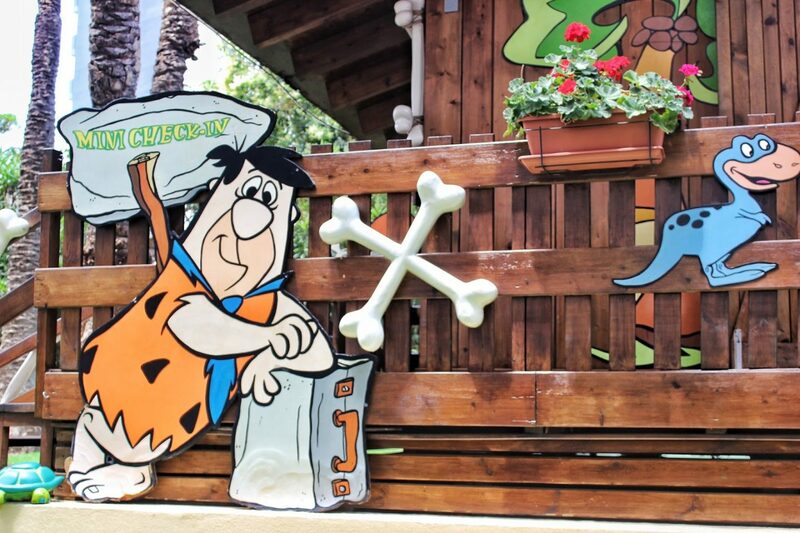 It was incredibly affordable and we definitely got our money’s worth with plenty of food and drink and more than enough to keep us occupied in the hotel grounds (though you should definitely head out to visit Mundomar and Benidorm Palace)! 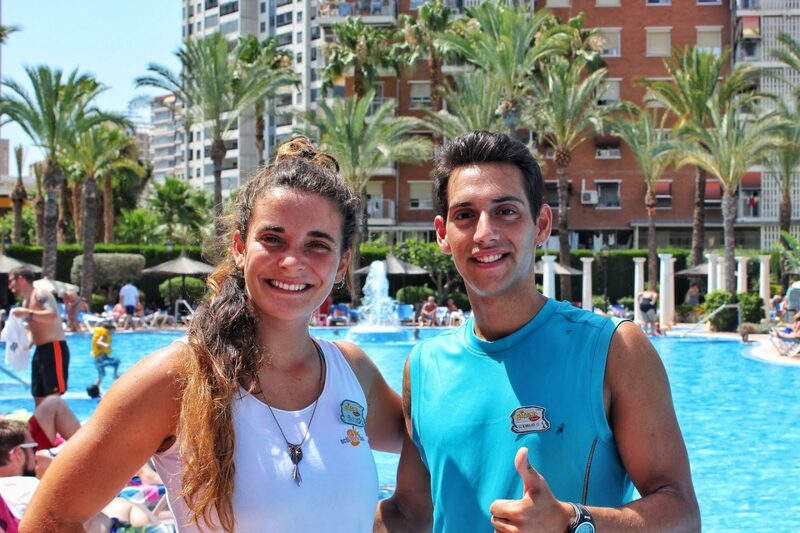 Have you been to Benidorm before? Let me know what you like to get up to when you’re there!